India U-20 defeated Argentina U-20 team 2-1 in the 2018 COTIF Tournament at Spain. Deepak Tangri scored in the 4th minute and Anwar Ali added another with an amazing free kick for India. 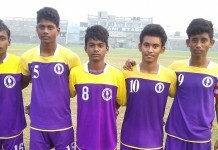 The young Tigers were down to 10 men for over 40 minutes as Aniket Jadav was sent of for a rash challenge. 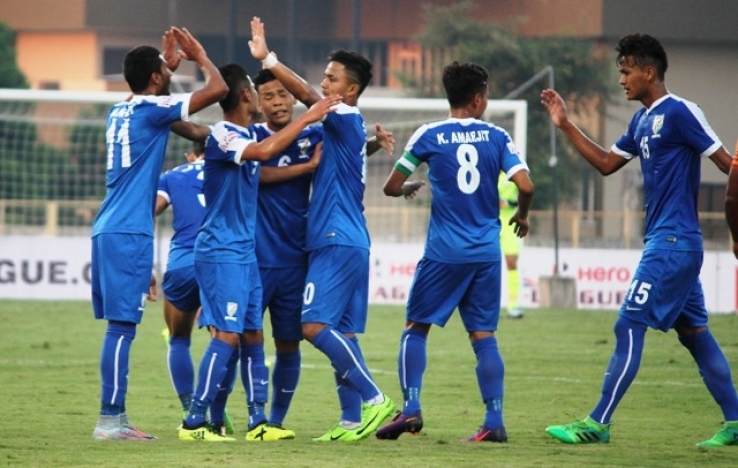 Earlier India U-16 team defeated Iraq U-16 team 1-0 which is India’s first victory over Iraq at any age group.